Great location!! 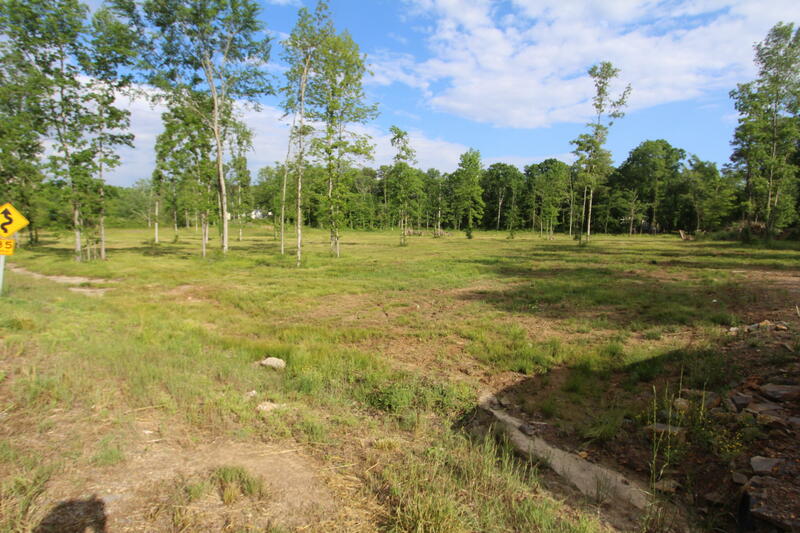 4 acres in Higdon, Alabama only minutes to Chattanooga, Scottsboro, Fort Payne, or Kimball!! Ready to build your dream home. This is a must see!!! Perc test on file!! Call today! !